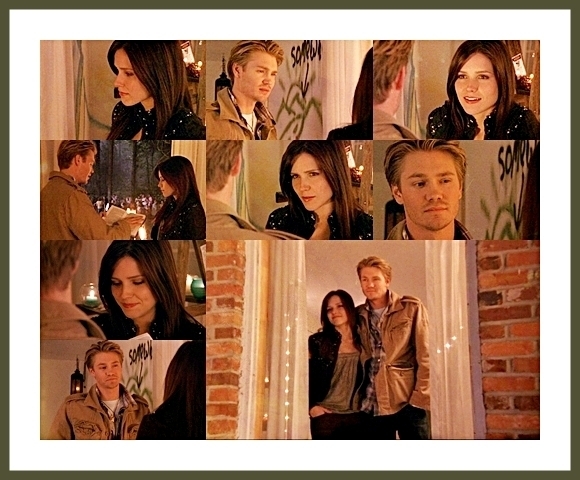 One বৃক্ষ Hill: Epic Scenes. . Wallpaper and background images in the ব্রুকাস্‌ club tagged: brucas lucas brooke one tree hill chad michael murray sophia bush bl.